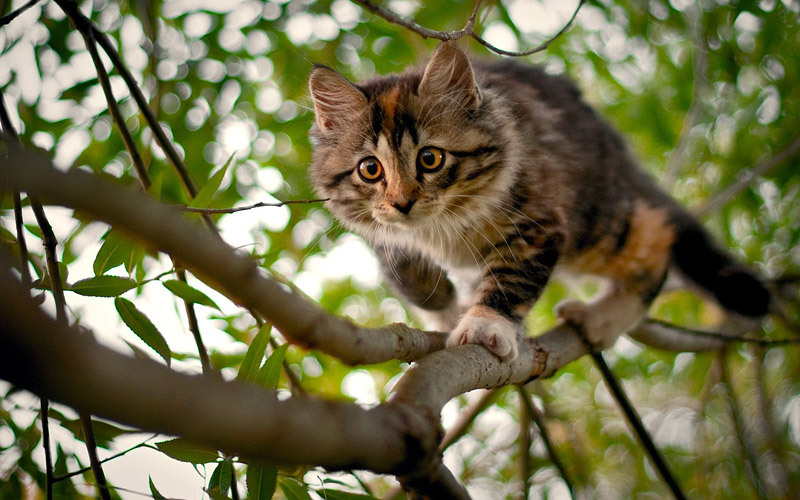 Your cat scampers up trees quickly and easily but seems to have a hard time coming back down. If a dog is nearby, it is in her best interest to be where her enemy can’t reach her. But another reason is even a stronger motivator for staying put – her physical design literally won’t let her descend without a strong chance of getting hurt. Luckily, there are ways to help get her out of the tree. A little insight into why your cat climbed up, and persuasion tactics based on her reasoning may be all that is needed to bring her to safety. 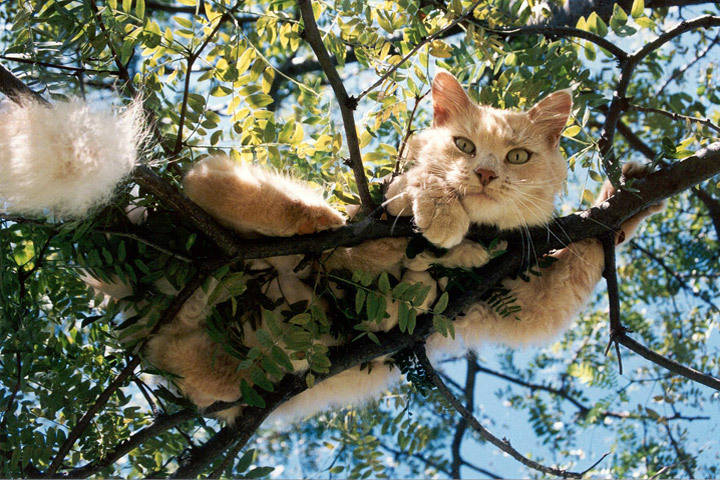 Cats are pros at getting away from their predators and seem to know that dogs can’t climb trees like felines can. In assessing her situation, walk around the area to see if a lurking canine is your cat’s motivation for staying up in a tree. If you see a dog in the area, resist the urge to yell (which can also frighten kitty, who is already stressed) and instead spray him with water to scare him away. 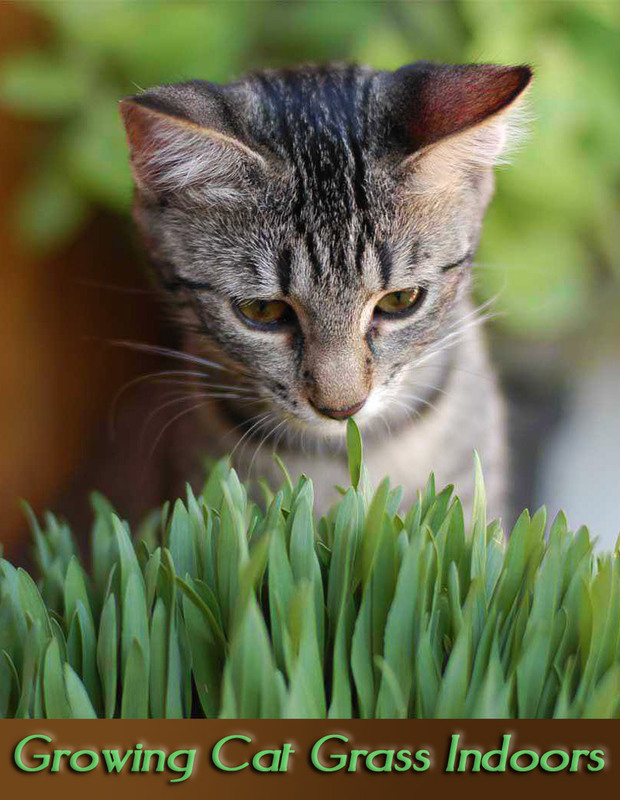 Keep in mind that your cat’s vision is very attuned to movement and can detect the slightest motion, making her a very capable hunter and keenly aware of the presence of dogs. For her own safety, she will not come down regardless of the form or amount of coaxing if a dog is around. It’s possible that your cat simply wants to be where she is. How can you tell? If she’s only been up in the tree for a short time and appears relaxed, perhaps lying on a limb, kitty may just want a change of scenery for a while and hasn’t considered the descent process yet. Leave her alone for a while, keeping an eye on her from a distance, and let her enjoy her panoramic view. 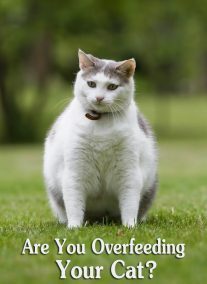 When she begins to meow and appears distressed, your cat is telling you that she wants to get down. So why doesn’t she begin her descent? 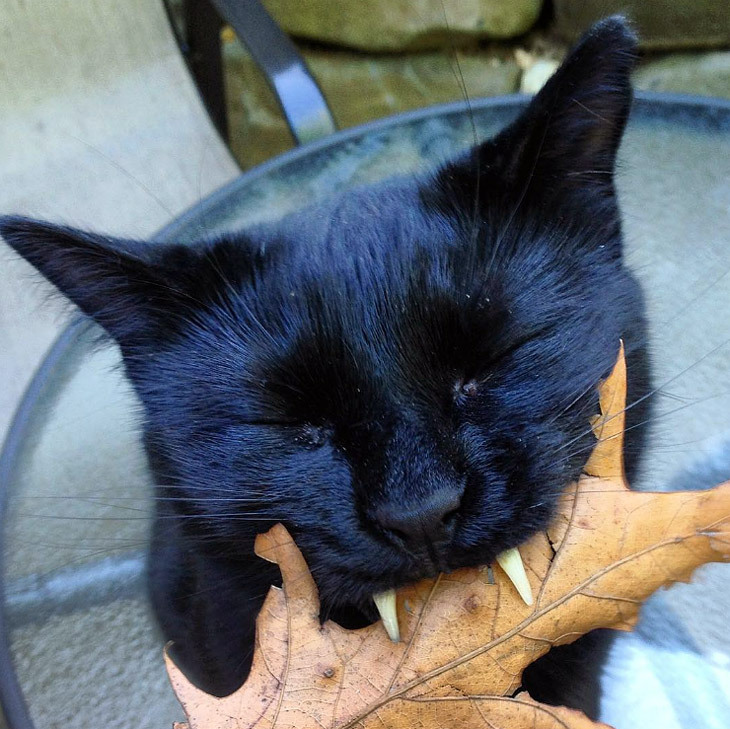 According to Dr. Marty Becker, “America’s Veterinarian,” the forward curve of your cat’s claws pull her up a tree by clamping on to the bark, but her talons are not designed to help her come down. Just like a human descends from a ladder backwards, a cat that is too high to safely clear her landing with a jump can most easily get down by going in reverse. The dilemma your cat faces is that she instinctively knows that a head-first descent is not the best way to go, yet she can’t figure out an alternative. If Fluffy does attempt to get down on her own, she most often tries the tumbleweed approach, falling and bouncing (and risking injury) on her way to the ground. 1. If Fluffy is a kitten, she’s not strong enough to hold on and tree limb movement or even the wind could knock her from her perch. 2. Full-grown cats that have been in the tree for more than a day are sometimes too weak to get down on their own, especially in very cold or extremely hot weather. 3. Kitties who are strictly indoors have never developed climbing skills, and declawed cats have no traction whatsoever for the way down. 4. If you can see that your cat is stuck immobilized between limbs or appears to be injured, you or someone else will have to get her down. Cat parents can take matters into their own hands by climbing a ladder and rescuing their furry friend, but some preparation can spare you from being clawed to shreds. Wear some gloves to protect your hands and a jacket or long sleeved shirt to keep your arms from getting scratched. Bring some type of cloth bag, such as a pillowcase or burlap produce sack, and rope to tie it with to make sure the trip down is safe for both of you. It will be easier to hold on to a sack than to a wriggling cat with razors for nails. One clever owner used a tote bag carrier with a bowl of tuna in it to rescue his kitty: by tying a rope to the handle and using a tree limb to hoist the bag close enough, the cat hopped right in and was lowered to safety. If you’re deathly afraid of heights, unable to climb and descend a ladder, or just want a professional to handle a very stressful situation, don’t bother calling the fire department. 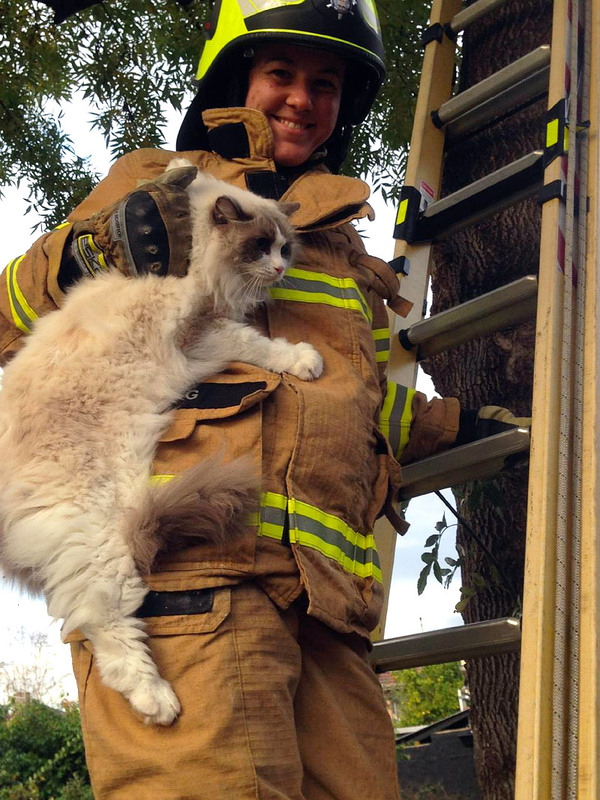 Firefighters will rescue animals from burning buildings, but if the tree is not on fire, they are required to keep themselves available for saving humans. Instead, contact a local tree service to ‘borrow’ one of their professional tree climbers; if you’re having trouble finding one, call your veterinarian or an animal shelter for a recommendation. Cats stuck up on utility poles can only be rescued by electric company professionals, since it’s against the law for anyone else to climb up. Call your local electricity provider for help. 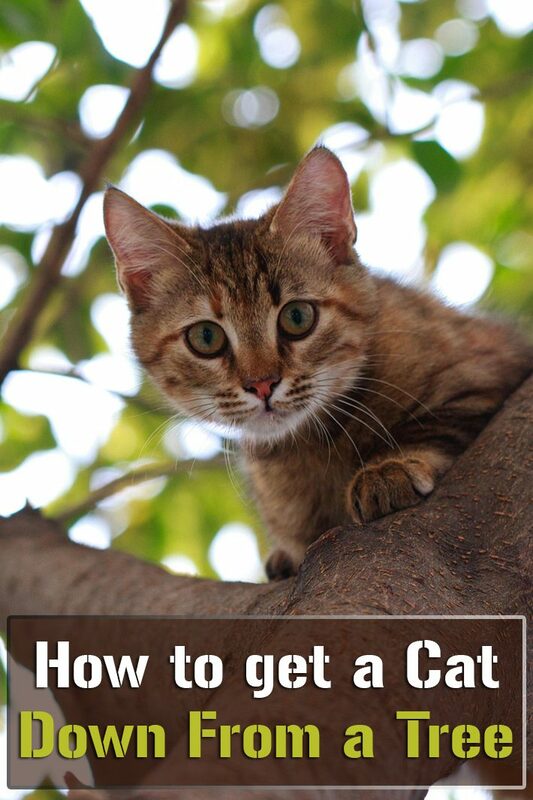 Getting a cat down from a tree, while difficult, is not impossible if you remain calm and use your resources. Hopefully kitty won’t do it again too soon, but if she does, you’ll be prepared.